At JSR Massage we are immensely proud of the Team and Program we have created. Our Team cares about the client and goes the extra mile when we can. Movement Education to bring you the most effective massage and training techniques. Greg Murphy is also a qualified Fascial Fitness Trainer and Personal Trainer enabling him to work with clients to enhance their ability to move more freely, enhance performance without drugs, and prevent injuries during sporting or working activities. 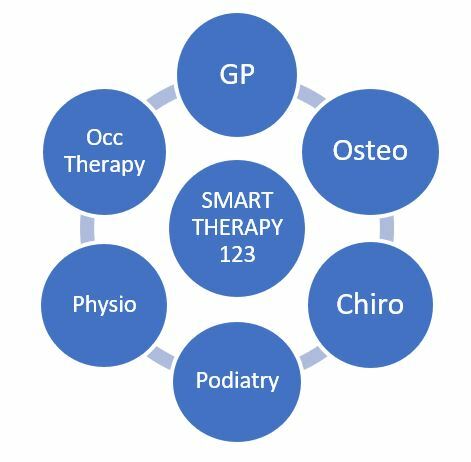 As Owner of Joondalup Sports Remedial Massage, Developer of SMART Therapy 123 and Team Mentor, Greg continues to study extensively to bring the latest research and techniques into the growing practice with the goal of delivering a superior, professional and more effective treatment to his clients. Over the last 10 years, we have developed protocols to identify dysfunction and facilitate change through massage and movement. We have found this protocol to be an efficient way to treat myofascial dysfunction and chronic pain, and to maintain the myofascial system (muscle and connective tissue) in a healthy and functional way for wellness and performance. Move better with less pain? Have a more youthful feeling body? 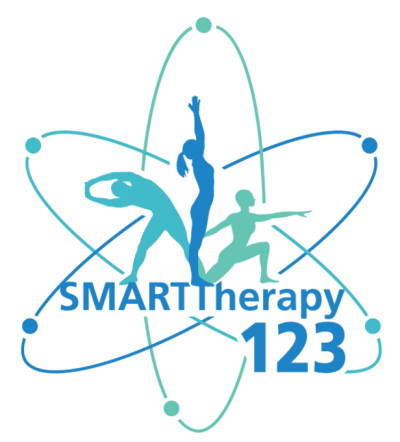 SMART Therapy 123 will work perfectly alongside other modalities, to complement and enhance your desired health and sporting outcomes. Specially trained and mentored qualified Remedial Massage Therapists identify and begin to treat your myofascial restrictions, even the hidden ones. We teach you the skills of self-massage using foam rollers and balls, so you can keep working on myofascial release between massages. We incorporate simple dynamic movements with weights and balls to create an environment for adults and youths that encourages us to play and have fun. During this play, our bodies are gently challenged and we learn to move in corrected movement patterns. Regular participation builds confidence and accelerates results, so be prepared to commit. Developed for you to be the BETTER you! I’m telling you it’s going to be worth it! We now have Private Health Insurance rebates for REMEDIAL MASSAGE available with ALL therapists. Click here for all Bookings, Massages, and Classes.